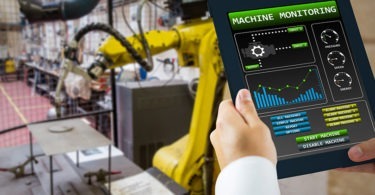 A lot of Industrie 4.0 research or analysis provide big takeaways for operations personnel, management, quality departments and maintenance technicians. 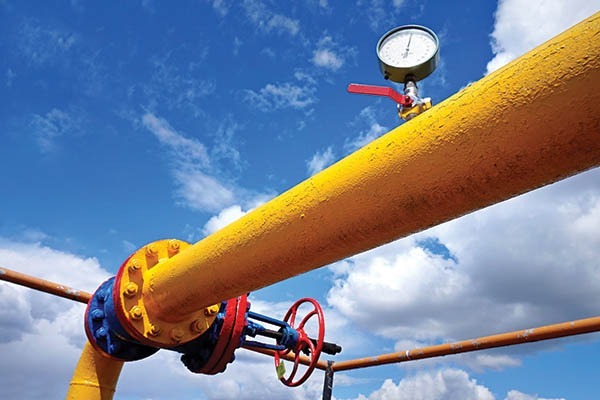 Many takeaways from recent research or case studies reveal the influx of how predictive analytics— data visibility— and processes are dramatically changing workforce roles, like in the case of this oil and gas example with Pantera Energy Company, below. In this case study of remote oil wells in the western part of the U.S., Pantera was able to transform their operations and maintenance technicians processes to act on “anomaly readings” with their Weatherford pump jacks in the field, according to Kepware. Those rod pumps, pump jacks, they have their own local control systems that are monitoring some things, but you’re able to communicate to those from a central standpoint or wherever those pumpers are or whoever wants to be monitoring these things; they can check it out remotely and check out the efficiencies. Operators and Maintenance teams don’t want rod pumps going too fast when they hit, when they plunge down into the liquid and reservoir, equipment can be damaged. 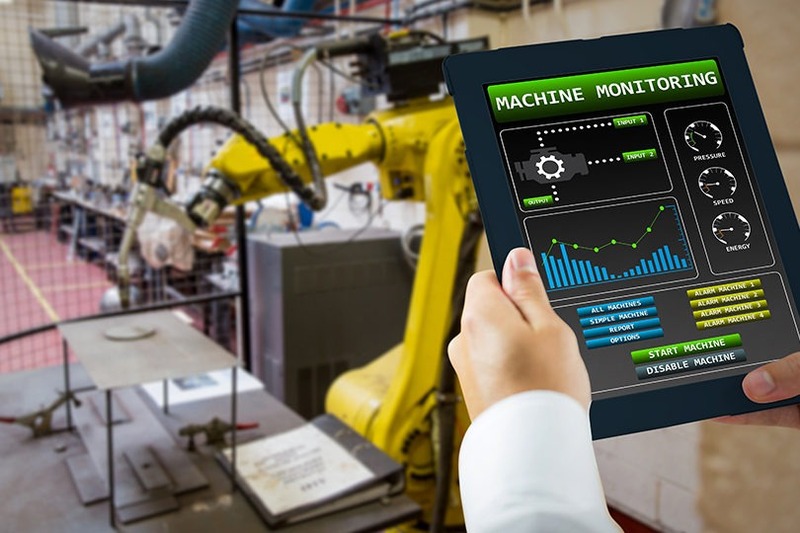 These types of applications are transforming the original mission of maintenance teams and technicians and a recent study from Emory University provides even more depth to the topic with their “Future of IIoT Predictive Maintenance” report. The study’s goal was to identify the gaps between business drivers and the reality of implementation, according to the press release. The study surveys 103 O&M professionals across Europe, North America, and Asia Pacific. A combination of quantitative research (online survey) and in-depth interviews were used. Concerns that are raised about PdM4.0 and Maintenance 4.0 stem from practical considerations regarding the feasibility of deployment and the lack of resources. 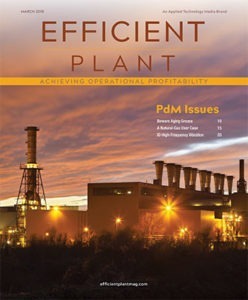 O&M professionals view PdM4.0 positively but expect an incremental change in the form of improvements to existing systems and processes.